Category: Alphas. 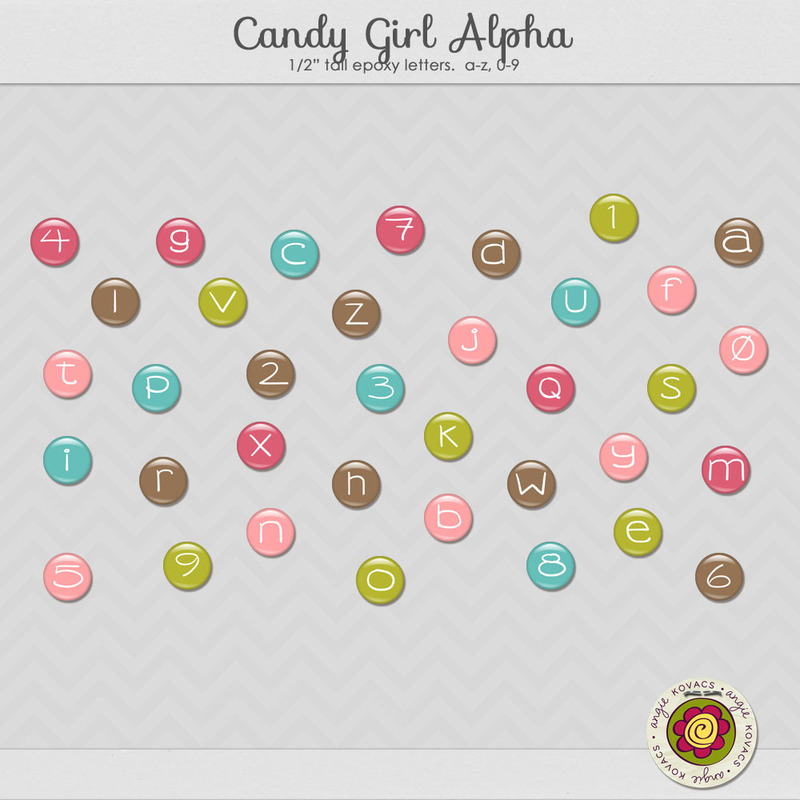 Tags: alpha, girly. 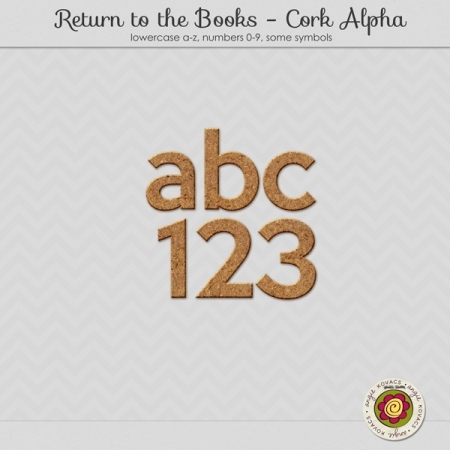 Petite and adorable alphabet set for accenting your pages and title work. Letters are just over 1/2″ tall. 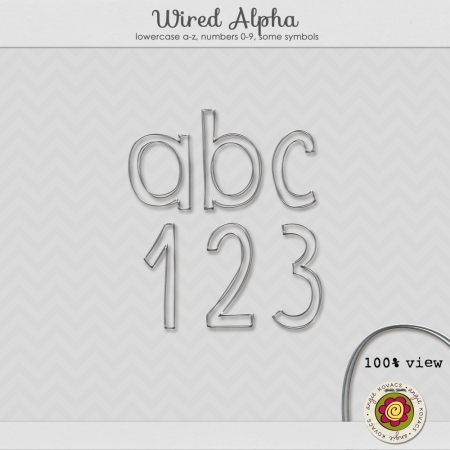 Contains one mixed-color alpha, and numbers 0-9.